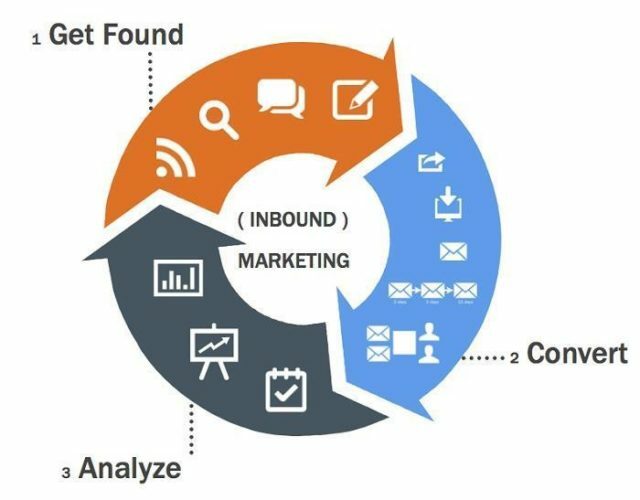 Definition: What is inbound marketing? Inbound marketing means attract customer to come to you. You’ve probably heard recent years about inbound marketing, but many marketers are not yet clear about how this approach differs from the more traditional, outbound marketing and why it is so valuable. To attract customers, marketers have to offer them something that they’ll love. This is where inbound comes on. Today, we are going to change that. It is a strategy wherein you don’t force your way to reach the customers and instead the customers automatically get attracted to your products or services. Experts believe that the traditional or outbound marketing has become ineffective and outdated and inbound selling can get the fastest results. Also we can say, inbound marketing means attract buyers who come to you automatically. This strategy aims to increase the volume and quality of your leads by attracting potential buyers. It is a method of aligning your marketing content to provide value to the buyers without openly selling a product or service. The fuel for this strategy is useful, creative, and content that makes the sales pitch for the knowledge of the trademark, the conversation, and the shareability. Good incoming marketing should educate, inform and entertain, its offering real value to readers. Inbound Marketing uses leadership, education, and resources to help buyers to develop a relationship with your brand. It really started to grow. It coined by HubSpot‘s Brian Halligan, co-founder and CEO of the popular inbound marketing software. Your website should contain a reasonable number of informative pages of high quality, in it. 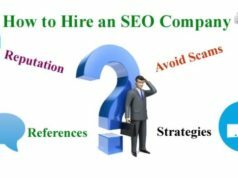 This ensures that they have keywords on your website that can be indexed by search engines, with interesting content that you can promote and share the visitors of your site. Any objective you have to create new content, to develop a strategic approach for the production of content and distribution is absolutely key to working harder for you. At the end of the day, incoming the best way to attract converts visitors into customers. Inbound marketing opens new possibilities that powers to build a stronger relationship with your target audience and ultimately the relationships in the distribution. The results may not be immediate, but the effort will certainly pay. Previous articleWhy product images for website Are so Important in eCommerce? 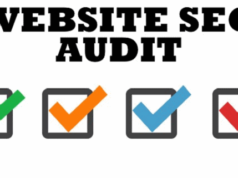 Which factors to consider while auditing your website, seo site audit checklist 2018?